 At Urban Pita, we understand that it’s all about flavour. With original recipes inspired from around the Mediterranean, we bring you freshly made casual fare served daily. Whether you’re after a quick lunch and a refreshing drink or want to enjoy a hearty dinner meal, or just wanna fulfill a late night craving, you’ll savour every bite and sip! Had a long day & don’t feel like the drive? Try the smarter way to eat & select our food delivery option at checkout. STOP BY & TAKE ADVANTAGE OF OUR 10% STUDENT & MILITARY DISCOUNTS. WE OFFER A VARIETY OF CUSTOMIZABLE CATERING OPTIONS – CLICK HERE.